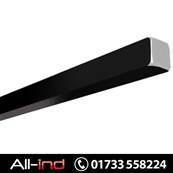 Torsion bar 5/8" square to fit popular makes of tail lift. Shot-peened and painted for corrosion resistance. 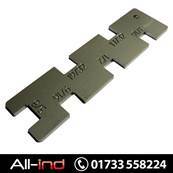 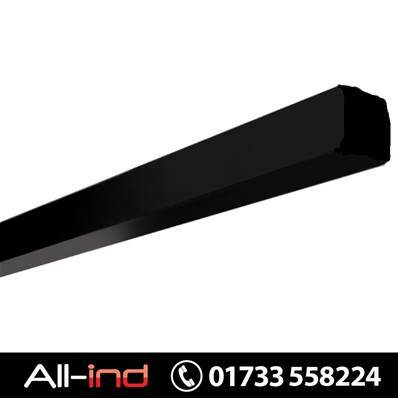 All of our torsion bars are supplied 86.5" long (2.2m) and can be cut down to required length.